Here at Agency we spend a lot of time focused on the mainstream media – how we can support anarchists engaging with it, and how we can promote anarchism through it. 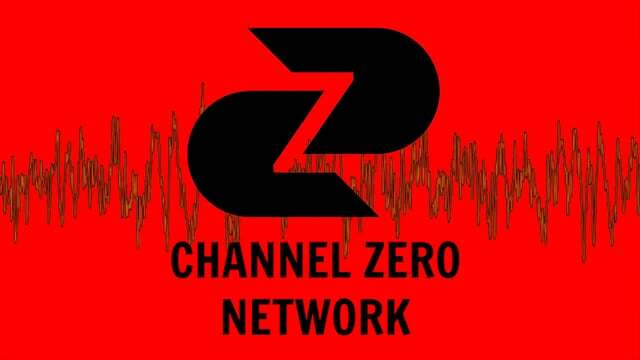 But we also desire to support the great work of those producing anarchist media, including our friends at the Channel Zero Anarchist Podcast Network. Channel Zero has a constantly updated feed of podcasts covering a wide range of issues important to anarchists, and we highly recommend spending some time exploring all there is to offer. As a start we would like to share with you our top picks from the Channel Zero feed over the past month. From now on we will be sharing our recommendations with you every month! 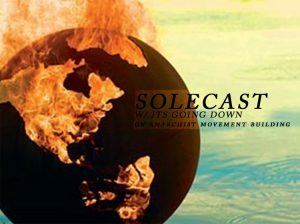 This episode of Solecast features an interview with It’s Going Down, who just launched a new anarchist news podcast called “This is America,” a short every-other-day digest of anarchist analysis and activity. This is an exciting new anarchist news project! Towards the end of the podcast there is also a brief discussion about media and ideology. The bulk of the episode also includes a wide ranging discussion about what anarchist & anti-authoritarian resistance has looked like under Trump and potential paths for the future. Can be watched as a video or downloaded as a podcast. subMedia have been releasing a new episode of their fantastic series Trouble every month. July’s episode showcases three ongoing land defence struggles: the Unist’ot’en Camp, located on the unceded Wet’suwet’en territories of so-called “British Columbia”; the autonomous spaces movement in Ljubljana, Slovenia and the eco-defence occupation known as La ZAD, in Notre-Dame-des-Landes, France. We highly recommend keep an eye open for new episodes of Trouble, which can be either watched as a video or listened to in podcast format. This is the great new anarchist news podcast from It’s Going Down that is discussed in the Solecast podcast we mentioned above. Episode #16 takes a look at the ICE office occupations as they started expanding across the US. It includes interviews with folks on the ground at ICE blockades and organizing efforts in Louisville and Philadelphia. It is seriously inspiring listening to stories of many different grassroots groups working really well together on this issue. 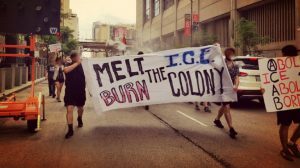 #AbolishICE movement building is continuing despite blockade evictions happening in many cities. This episode also includes an interview with long time anarchist and anti-border activist Jaggi Singh in Montreal, with discussions about the anti-immigration “Wolf Pack” and other far-right groups in the area. 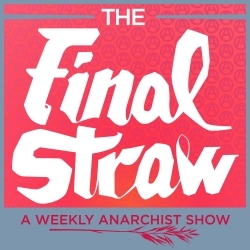 This episode of The Final Straw features two conversations, both focusing on the upcoming Prisoner Strike from August 21st to September 9th. One with a member of IWOC and one with a Amani Sawari, a media liaison for some of the prisoners who called for the strike. There is also a J20 case update, with news about the remaining 38 J20 defendants having their charges dropped recently without prejudice! Despite the great deal of stress caused to people who were targeted, and their loved ones, the organizing around supporting the J20 defendants has been an inspiring show of solidarity. We hope you enjoy these podcasts from Channel Zero. 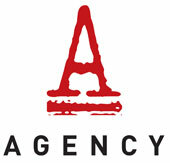 Watch out for Agency’s recommendations next month and support anarchist media!